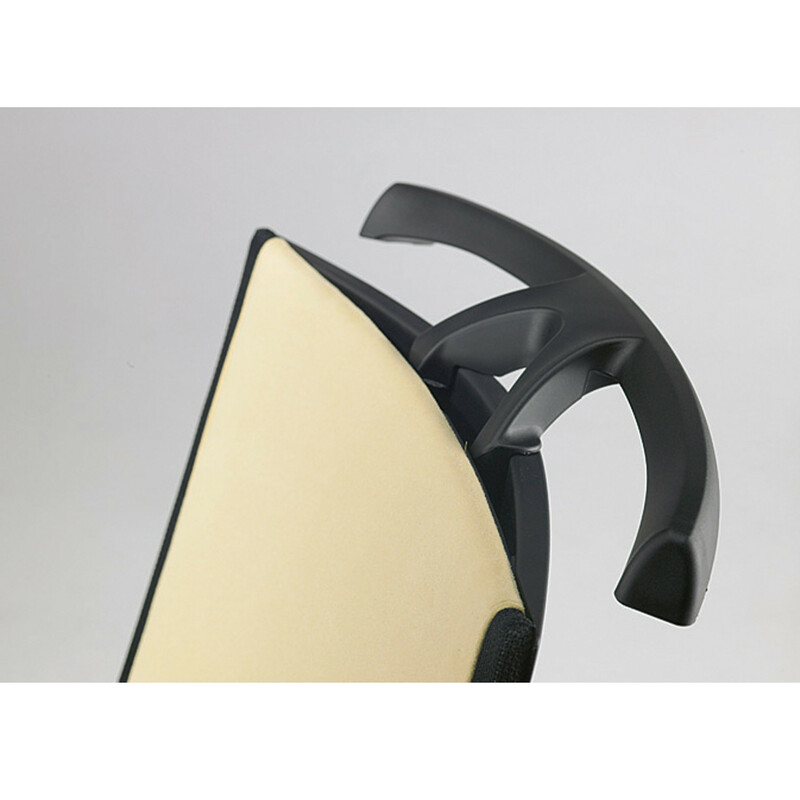 Duera Task Chairs by Matthias Dohm. 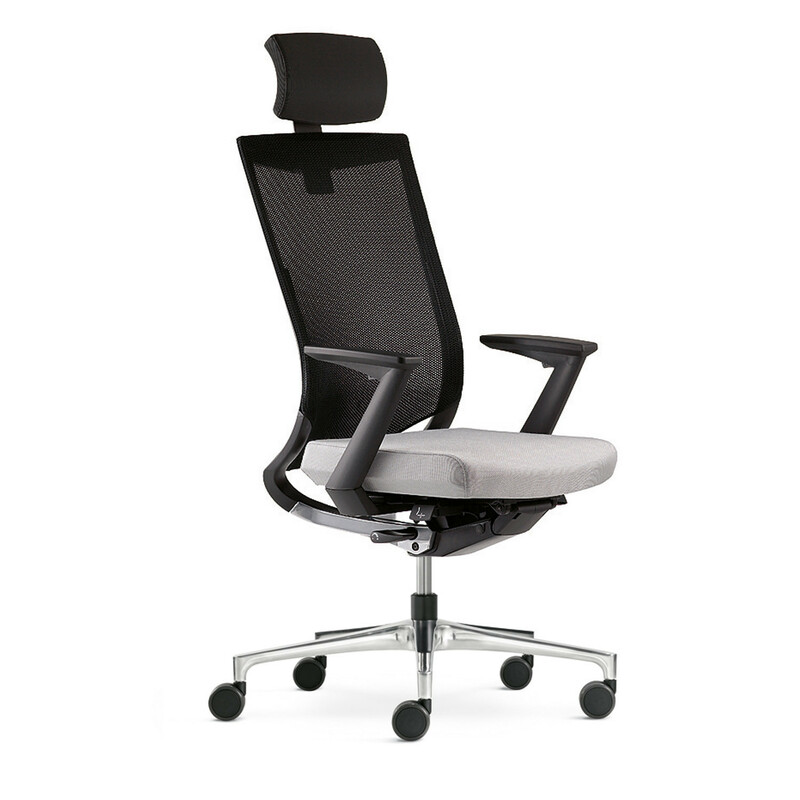 The Duera line of modern office chairs are characterised by the ergonomic backrest, which is made of three-dimensional malleable mesh fabric. 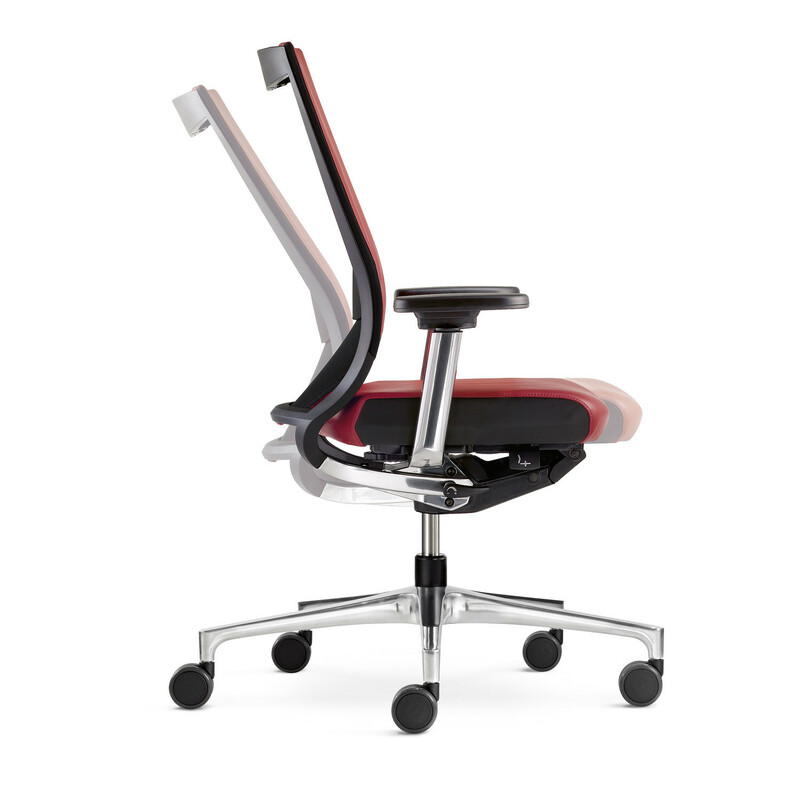 Duera Office Seating range provides a great dynamic support for the back. 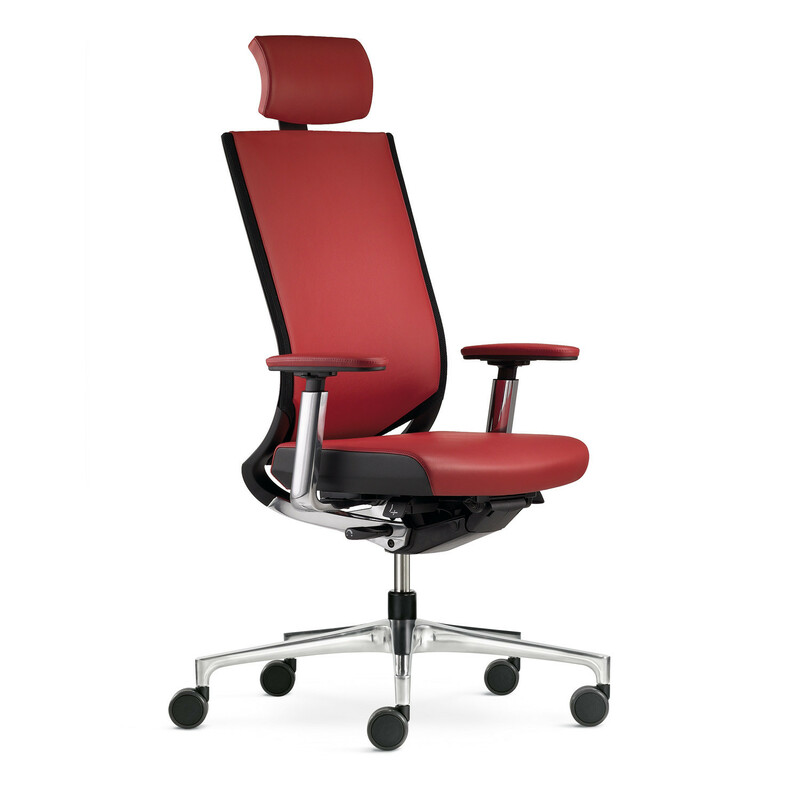 The Duera Office Task Chair within this line features a swivel base, upholstered seating and has a versatile classic design that allows this seating option to fit in with a variety of interior styles. 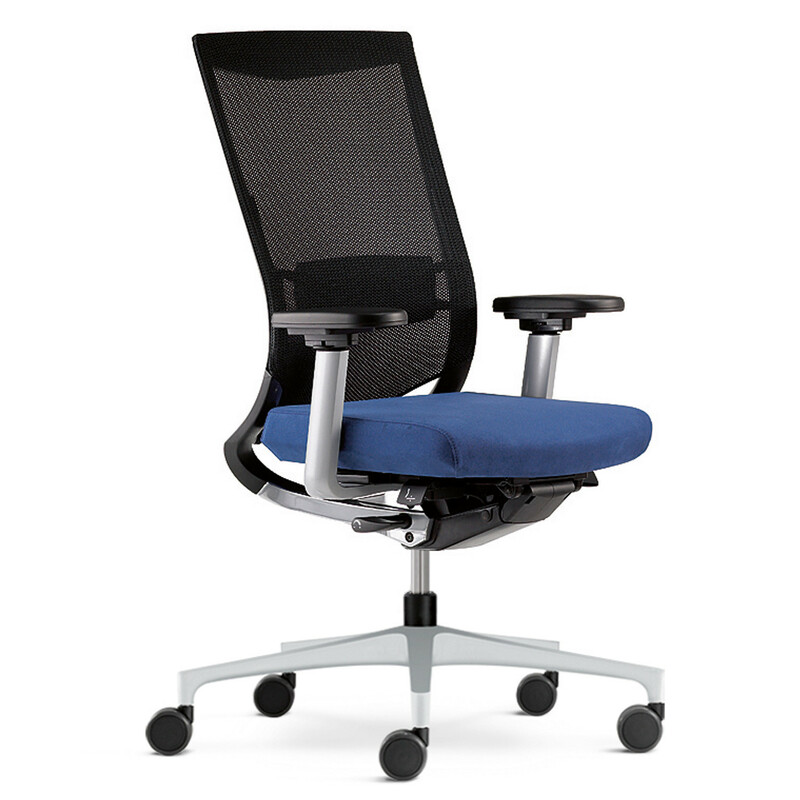 Visibly comfortable, the Duera Task Chair can be locked in three different positions and its backrest is optionally available with padding. 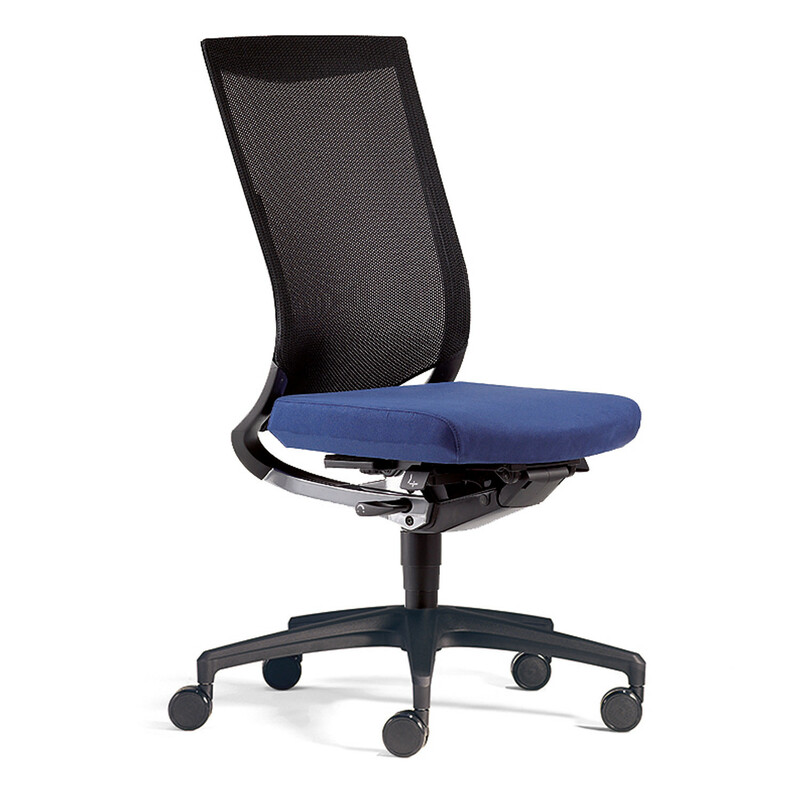 Height-adjustable lumbar support, sliding seat, coat hanger and functional armrests are available as well for a fully ergonomic seating experience. 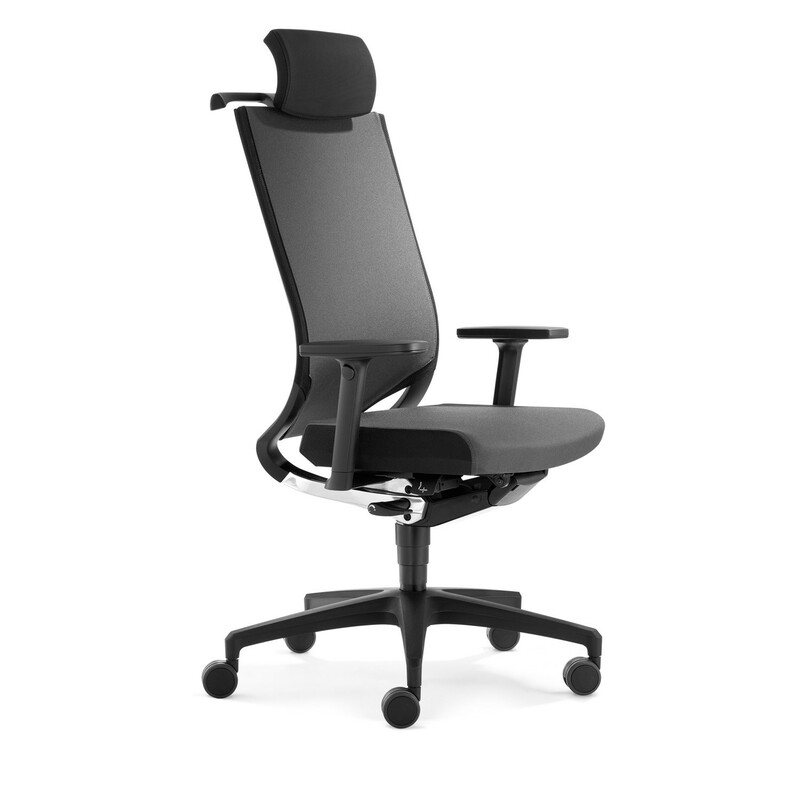 You are requesting a price for the "Duera Task Chairs"
To create a new project and add "Duera Task Chairs" to it please click the button below. 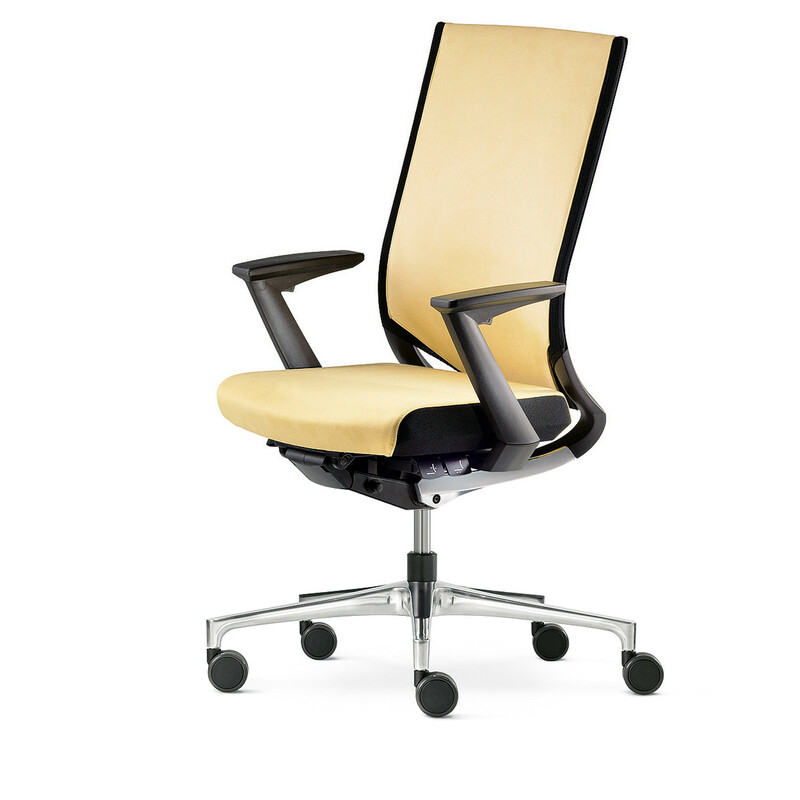 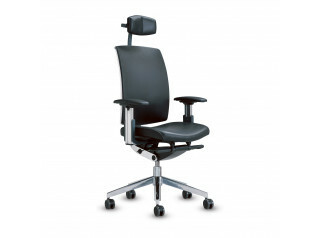 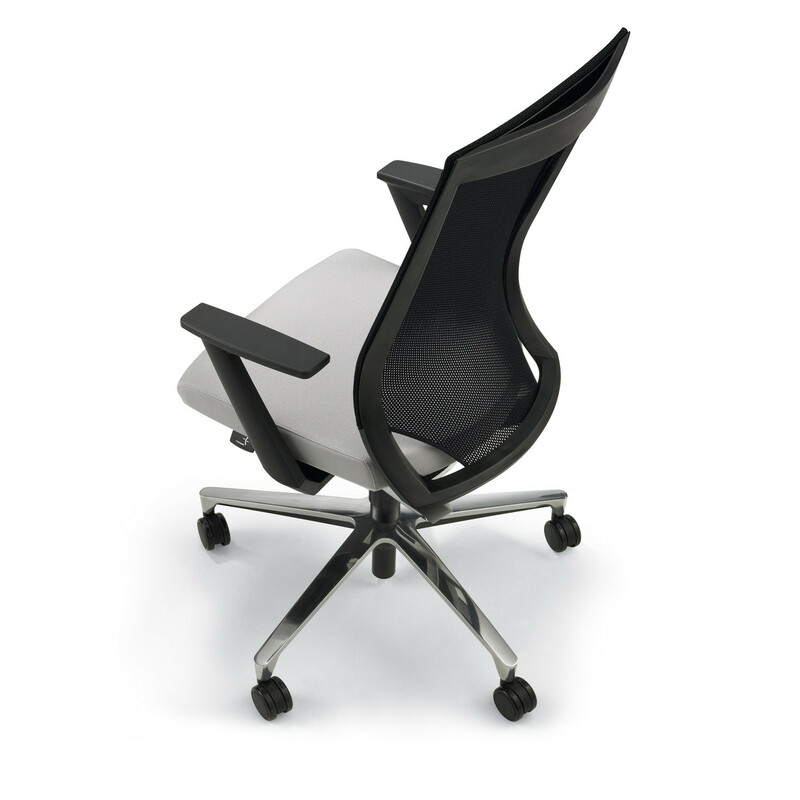 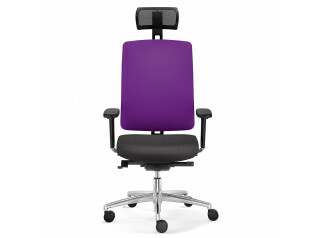 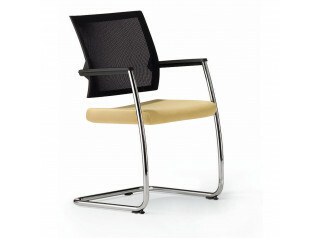 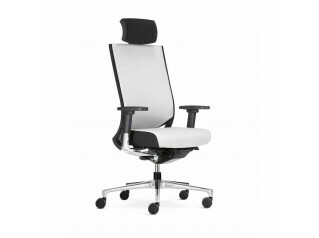 To add "Duera Task Chairs" to an existing project please select below.